ONE NIGHT ONLY! 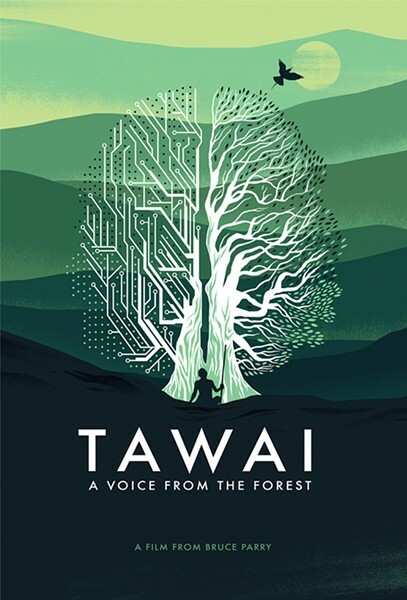 Beloved BBC host, celebrity explorer, and indigenous rights activist Bruce Parry (of the series 'TRIBE,' 'AMAZON,' and 'ARCTIC') joins us for two screenings of his new film 'TAWAI: A VOICE FROM THE FOREST,' with a Q & A afterwards. His latest film is a journey to see what the world’s indigenous people can teach us about our own survival and that of the planet. In this dreamy, philosophical and sociological look at life, explorer Bruce Parry travels travels the world to learn from people living lives very different to our own in a quest for reconnection.